Yun, T. (2016, September 28). U of T psychology prof decries “political correctness” in YouTube lecture. The Varsity. Retrieved from http://thevarsity.ca/2016/09/28/u-of-t-psychology-prof-decries-political-correctness-in-youtube-lecture/. Yun, T. (2016, October 3). U of T community responds to Jordan Peterson on gender identities. The Varsity. 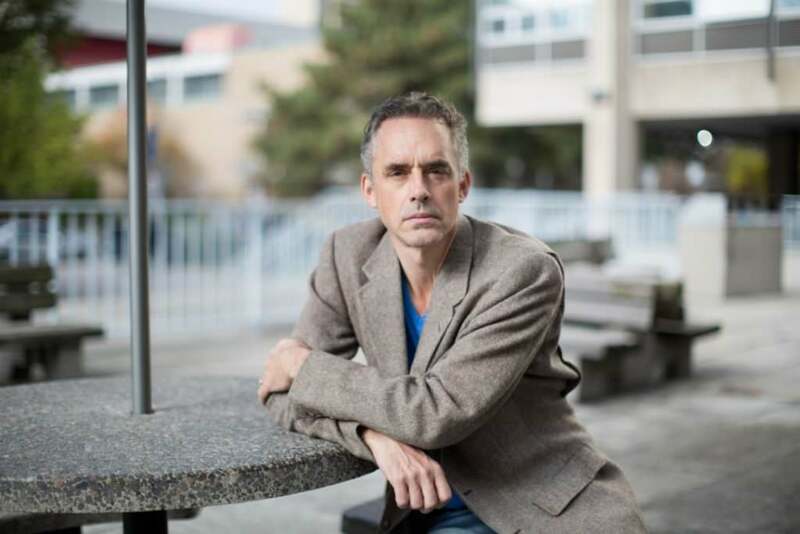 Retrieved from http://thevarsity.ca/2016/10/03/u-of-t-community-responds-to-jordan-peterson-on-gender-identities/. Hong, J. (2016, October 5). Protesters decry U of T professor’s comments on gender identity. The Star. Retrieved from https://www.thestar.com/news/canada/2016/10/05/protesters-decry-u-of-t-professors-comments-on-gender-identity.html. Volokh, E. (2016. May 25). Claims by transgender schoolteacher (who wants to be called ‘they’) yield $60,000 settlement, agreement to create disciplinary rules regulating ‘pronoun usage’. Washingtonpost.com. Retrieved from https://www.washingtonpost.com/news/volokh-conspiracy/wp/2016/05/25/claims-by-transgender-schoolteacher-who-wants-to-be-called-they-yield-60000-settlement-agreement-to-create-disciplinary-rules-regulating-pronoun-usage/.